Let’s get right to the point. What makes us crazy enough to think in a gambling town we would risk it all to believe we can score #1 Mexican restaurant in The City That Never Sleeps? Because we are just that. Loco enough to really believe that the best restaurants in Las Vegas do not have to cost hundred to go to dinner, or even a hundred. See, Vegas is not cheap eats any longer. Those days went out with Sammy Davis Jr. and Frank what’s his name, the old crooner. Yup, him. Sinatra. We are betting you will put it all on #1 and come give us a spin. In a city that has something for everyone, and we mean eVERYoNE! it is hard to make an impression. We decided to do it with real. See, a lotta Vegas is, you know, kinda fake. Yeah, the showgirl stuffed clothes eyelash kinda fake (be nice to them, they work their backsides off and it is hard work). Well, we’re not. We are the real deal, one of a kind full house hit me real deal. Our mommas and grandmas saw to that, that we would never tell a lie and never fake something. Except the time I stole her tamale pie. That is another story. Cause, you see, it is really hard to find an authentic Mexican food restaurant in Las Vegas. You can find Tex-Mex, you can find Ameri-Mex, you can even find NewMex and Fusion-Mex, Central American Mex –what happened to good old fashioned real, authentic Mexican food? Isn’t there some really good Mexican restaurant in Las Vegas that serves the real thing? Yes. There is. 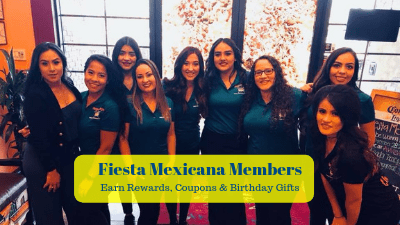 Fiesta Mexicana Las Vegas. You can bet we do, that is all we do, and we have no apologies. Thank you, thank you, thankyouverymuch. In a land of want to be something else to everyone and charge as much as you can get away with, we decided to do it differently. Actually, that is not totally true. We decided to do it how we were taught by our momma and papa back home in Jalisco. Jalisco is a seaside state in central Mexico known for its fine cuisine and beautiful seashores. We were taught to be hard working, honest, and fair. We were taught to do things the hard, old fashioned way, by hand. That is why to this day we make our own bases, mix our masa for corn tortillas and roll and cook them by hand. That is why when you get a meal, it takes a little bit longer, because it is made fresh from scratch to order. It is because it is the right way to do things, to make an honestly great, caring meal for our customers, and do it for a fair price, with a genuine smile on our faces. And, another thing momma taught us, was feed the company. Company automatically became family the minute you walked in the door. Momma was always telling you, you were too skinny and had not eaten enough. We solved that. We put enough food on your plate to feed the hungriest. In fact, the most common comment we get on reviews after “fantastic margaritas”, “superb salsa” and “attentive great service” is “could not possibly finish it all, took some home, did not want to waste it was so good, easily enough for two.” Momma is smiling down at us right this moment. She taught us right. You will notice a large number of things on our menu you may not know what are. 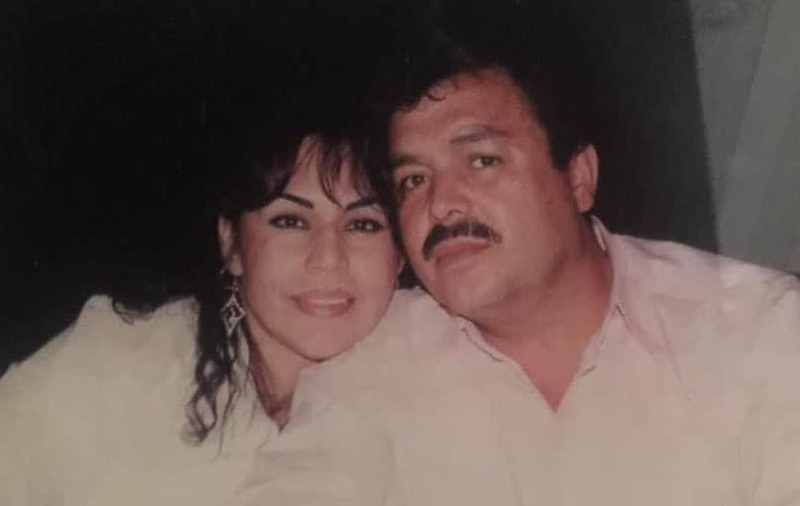 They are there for a reason, because they are real, authentic Mexican food. It is what should be served in the top Mexican restaurants. A lot of seafood because that is what we grew up on, many poultry dishes, well marinated beef and pork cooked to fork tender. Fresh vegetables that have flavor and melt in your mouth. Savory sauces that compliment, but do not overpower, the delicate fish. Frijoles that make you want to cry they are so good. Crema dishes, something not many know Mexico is famous for making. Flour tortilla chips and queso so tasty people drive from California just to have it. And desert. True, fresh, Mexican desert. Fried ice cream covered in spices, deep fried cheesecake, churros freshly made, sopapillas dusted in sugar and cinnamon. And flan, oh our flan. Many of our patrons come just for that and a cup of coffee, relishing each bite s-l-o-w-l-y. If you are looking for fast food, we are not your spot to stop. Fresh cooking made to order takes a little bit longer. If you do not want to wait for a table, call ahead and waitlist. Our hostess will be happy to let you know when a table will be available, and your arrival just before that time will assure you get seated promptly. Our server will be right with you, loaded with fresh made chips and home made salsas. If you want warmer salsa, as in mucho caliente picante, just let them know. We will immediately bring it out, and can spice up any of our dishes to your thermo level. Something you expect at a great Las Vegas restaurant is excellent service. We do as well. From the time you step in our colorful doors you will feel as if you really are appreciated, because you are. Momma taught us that hospitality was one of the traits closest to heaven. We still follow that rule. From our bartenders to our wait staff and chef, every one in our restaurant wants you to have a fun, festive, especially tasty experience. 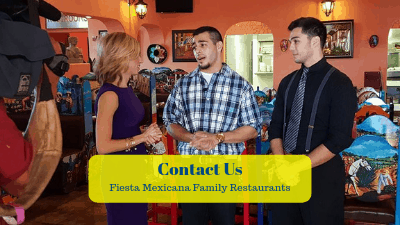 We want to become your go-to Mexican restaurant anywhere in town, and treating you like we like to be treated when we go out is very important to us. Many times our manager or owner is in the restaurant, and will stop by. Tell them how you feel and what else we can do to make your visits with us the best possible. If you are looking for a little hair of the dog, look no farther. We have the best margaritas in Las Vegas, hands down. Maybe in Nevada. In fact, our margaritas are the most mentioned thing in reviews for all 10 of our locations in the 4 Corners and near southwest. Like our entrees, they are huge. Blue, Cucumber, Purple Cadillac, Mango, Peach and Cactus to name a few, plus some we are sure you have never heard of. Be brave and try something new. You might find a new keeper. They come with a shot on the side, as many patrons over the years said our drinks were too strong. Just be warned, if you choose to knock it back with the margarita as a chaser, wellll . . . our drinks are “definitely not for sissies” to quote one of our happy amigos. But hey, what happens in Las Vegas, stays in Las Vegas. We won’t tell. Vegas has gotten kind of expensive for both liquor and food. Since we cater to locals as well as tourists, we know that price makes a big difference on how much you will enjoy your evening. We run lots of specials. Lunch specials and lunch run until 3 pm. Happy Hour, something we are famous for, runs 2 pm-5 pm and 9 pm till close. Margaritas, cervezas, and food on the cheap. Come by and grab a cold one before you go home to unwind, or head out to a show. Soccer or football or basketball – hey you know how us Mexicans are about sports! – may be on the big screen, and we always have a big fiesta when the fights are on. We have a full service bar and an impressive array of top shelf, especially tequila. Our bar tenders are well versed in some pretty unusual cocktails. Just ask. They might even create something special just for you. 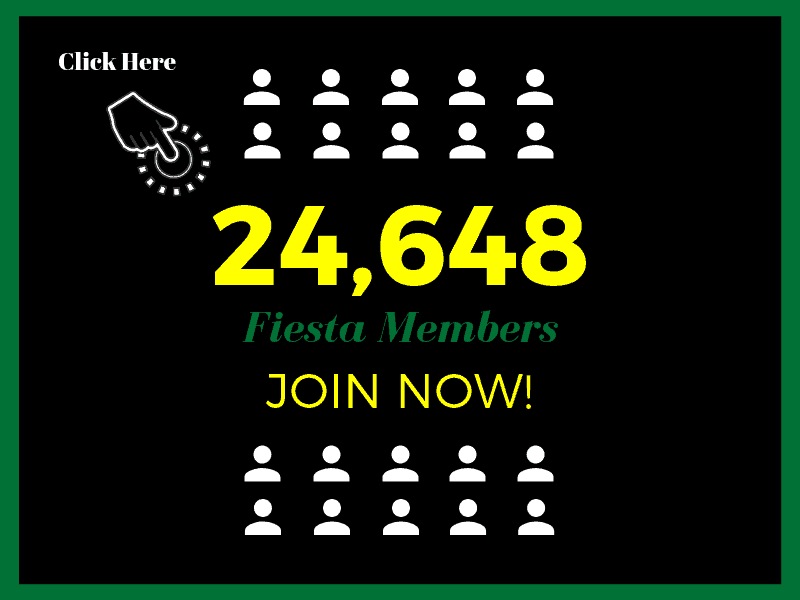 Fiesta Mexicana is a go-to for delicious, reasonably priced catering in Las Vegas as well. Have a wedding reception, family reunion up at Lake Meade, or a business conference you need finger foods for? Just call our manager or fill out our easy to locate online contact form. Tell us when, where, and how many. We will give you a call and discuss your needs, ask a few questions, and provide a quote. Then leave the rest to us. We want everything to be perfect for your event. Take out is available from our restaurant, and we can also take a reservation for groups at our restaurant for birthdays, bridal party rehearsal dinners, anniversaries, or other celebrations. Or if you prefer, delivery is available through grubhub.com or seamless.com for a small fee. 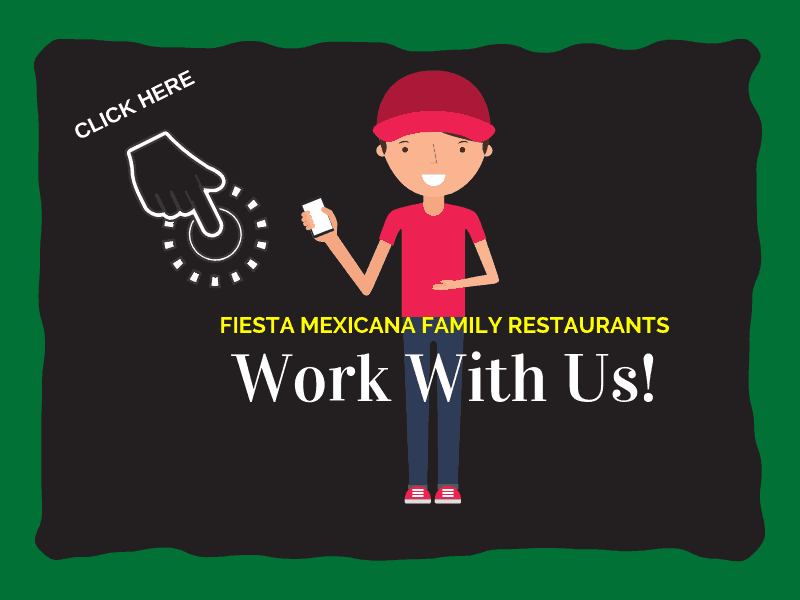 You might want to visit our website first at fiestamexrest.com to explore our extensive menu, then place your order. And please, make sure to tip the drivers. They work hard like the rest of us do in Vegas. Being off the Strip has it advantages, besides the fact we can keep our prices reasonable. We have free parking (rare in Las Vegas) and you can get here in your car in a reasonable amount of time (also rare in Las Vegas!). 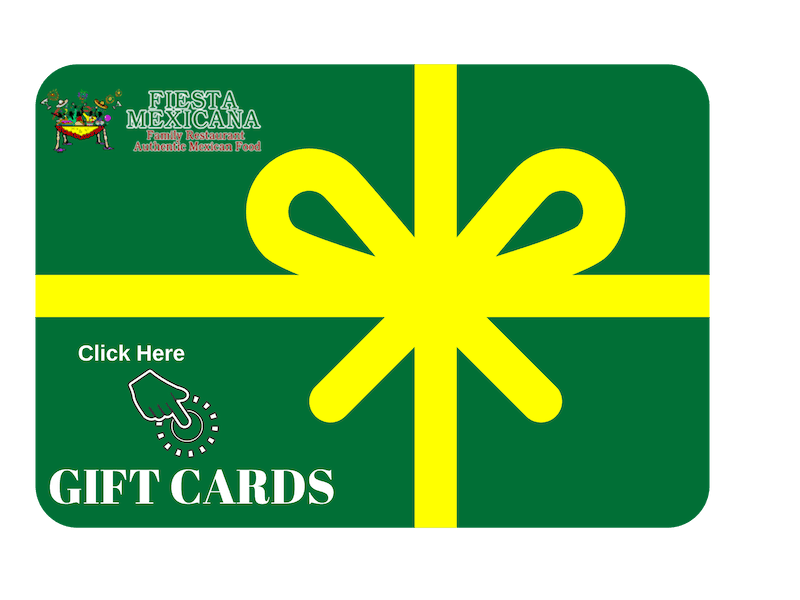 We have festive, colorful, true to Mexican décor, from our painted and carved furniture, sunset color walls and music. We are busy and yes, it can get a little boisterous and noisy on weekend evenings. Let us know if you are seeking a quiet location and we will do the best we can. Not too many nice restaurants in Las Vegas are happy to see children in tow. We are. We are locals, we work and live here. We know families are important here, just as much as back home. We offer high chairs and a pretty extensive kid’s menu. We have found, though, when the food comes out, most children are asking “What’s that?? 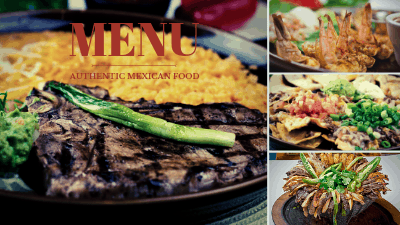 It looks and smells sooo good!” The menu offers both western and Mexican choices. Speaking of choices, we offer vegan, vegetarian, and gluten free options on our menu. Need lactose free? No problemo. No salt or sugar? We will do whatever we can to make it happen. No request is too odd for our staff. After all, this is Las Vegas. Odd is, well, pretty normal around here. We don’t even bat a long feathery eyelash at it any more. Seniors are special to us. Many seniors take regular trips to Vegas to try their hand at the roulette wheel or pulling on a one arm bandit. We have a special and full senior menu with lower prices and smaller portions. We also have a lot of daily specials, a lunch special, and a lot of evening special entrees and events. Check out our Facebook page for what is going on today and tonight. You never know what our manager might think up next. You can be assured, though, it will be tasty and fun. 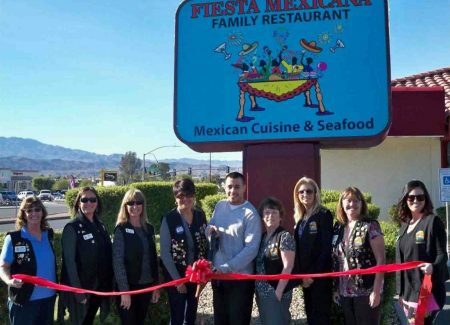 Fiesta Mexicana Las Vegas is in southwest Las Vegas away from all the hub-bub and tom foolery at the corner of Rainbow and Spring Mountain Road in Rainbow Springs Shopping Center. If you are coming from other parts of Vegas or Henderson, we are easy to locate off the 215 or I-15. We are open 11-10 Sunday – Thursday and until 12 AM on Fridays and Saturdays. Yeah, we know that is early for Vegas, but since we cater to our locals and families, most of them have kids going to soccer practice in the morning or have to work. So it works. Real authentic Mexican food in a really great authentic Mexican restaurant. Only in Las Vegas. Real, that is. Now that is Ole!